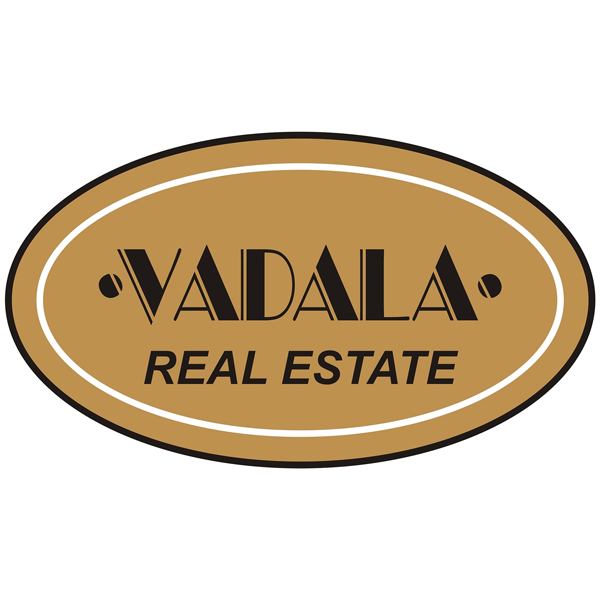 Vadala Real Estate has been in business on Cape Ann since 1975. We are independently owned and operated and we provide a full range of real estate services. We offer residential and commercial appraisal services in addition to real estate sales and rentals.